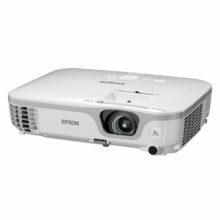 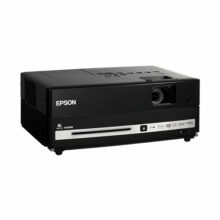 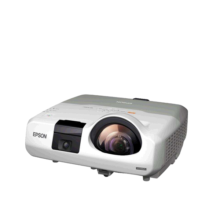 Epson’s new ultra-short-throw projector offers the ultimate level of interactivity by combining finger-touch with dual pen capability. 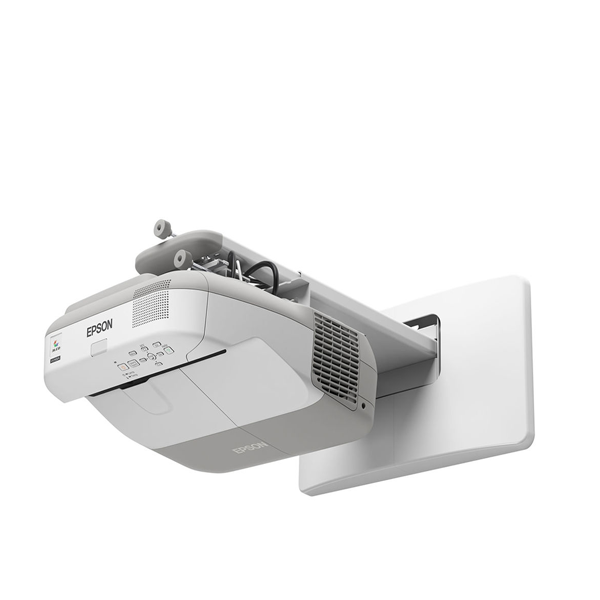 Featuring a brightness level of 3,300 lumens and WXGA resolution, the EB-595Wi’s ultra-short-throw design allows you to present large images from a very short distance with minimised shadows and glare. 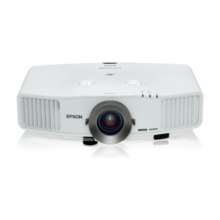 The optional wireless capability allows you to show content easily from a range of smart devices using the iProjection App.